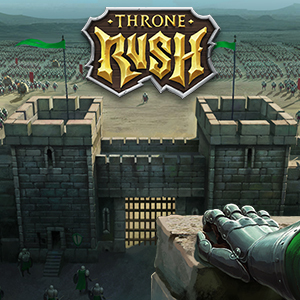 Throne Rush is an epic strategy game which allows players to rule their own kingdoms and bring them to prosperity while destroying enemies and capturing their wealth. 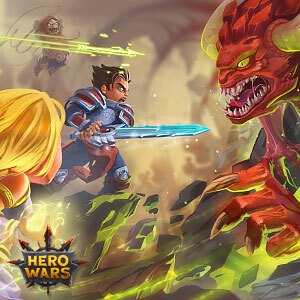 Battle and win in Hero Wars — the new outstanding online action RPG game. Summon your team of unique heroes and train them to get into the hall of fame of a Dominion fantasy world! 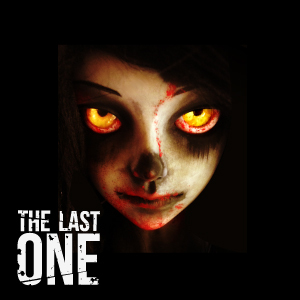 The Last One is a thrilling social role-playing game for those who are not afraid to face dreadful consequences of a deadly virus outbreak. 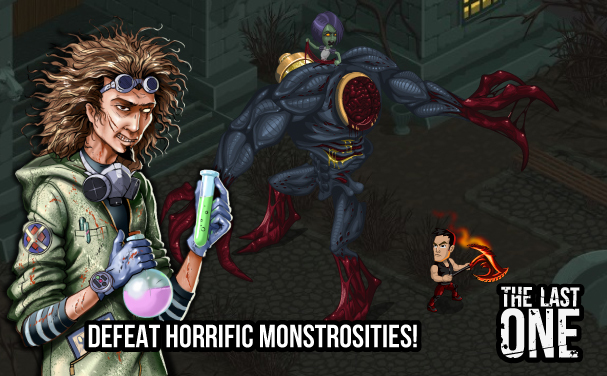 Find out what caused the epidemic, but watch out: don't let zombies get you! Experiment is a new game for those who can't imagine their life without mysteries and puzzles. Be ready to explore an island lost in the middle of the Pacific Ocean. 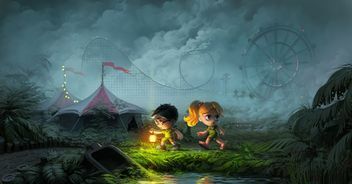 Mysterious events, ancient civilizations, alien intervention, countless treasures and exciting adventures are waiting for you! From the eternity Dominion lands used to live in peace and thrive, protected by magical powers of the Guards. 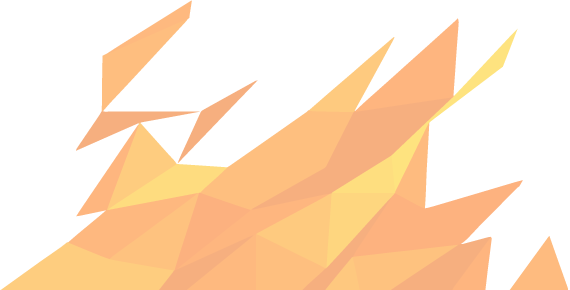 But now the Empire is flaring with fire and rage and the guards have no more power. 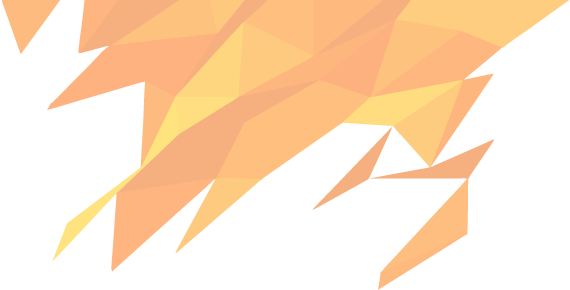 Woods and rivers, oceans and wild karoos — guards will have to go down to a volcano crater to regain Dominion from cruel monsters. Ancient artefacts will help get back forgotten magical talents, while dark domes of ancestors’ Tower will share the mastery secrets. Heroes know that while they are together, the light of truth will never fade and Dominion will never fall! 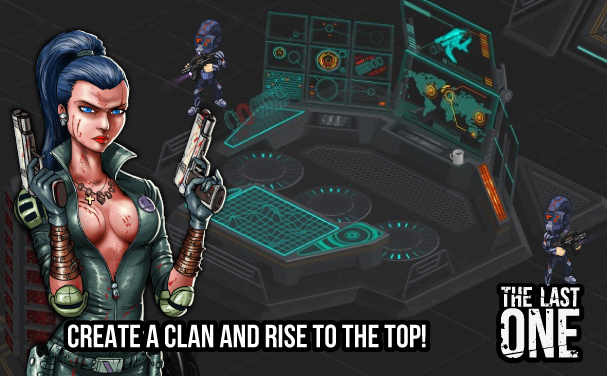 build your strategy to rule the Dominion world! 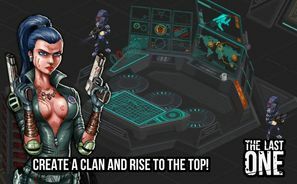 Throne Rush is an epic strategy game which allows players to rule their own kingdoms and bring them to prosperity while destroying enemies and capturing their wealth. Stone by stone you will build up an inaccessible fortress and become a true leader for your invincible armies - from human knights to mighty dragons and ancient ents. By strategically building towers and upgrading them you can keep your base safely and further progress through the way to the Throne. brotherhoods: join forces with other players and fight for the throne along with your friends! 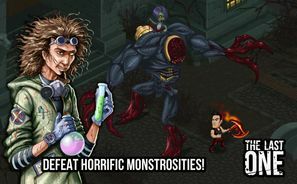 The Last One is a thrilling social role-playing game for those who are not afraid to face dreadful consequences of a deadly virus outbreak.Survive in the city of dead at all costs! With the help of the game heroes and your faithfull friends fight your way through numerous districts where dangers are lurking around every bend. 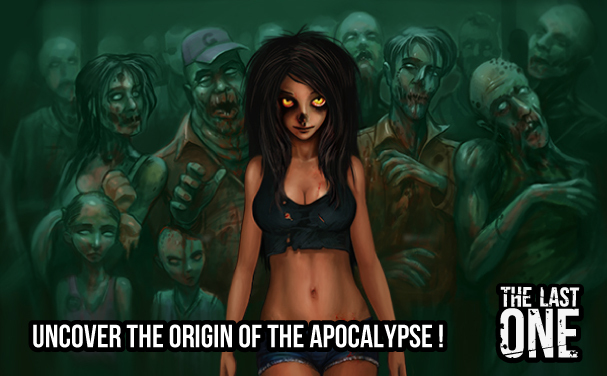 Find out what caused the epidemic, but watch out: don't let zombies get you! 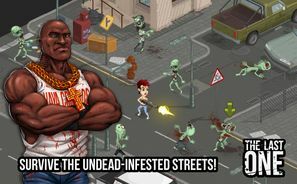 exciting game modes: explore the streets crowded with zombies, defeat giant monsters with your friends or clan members and more! 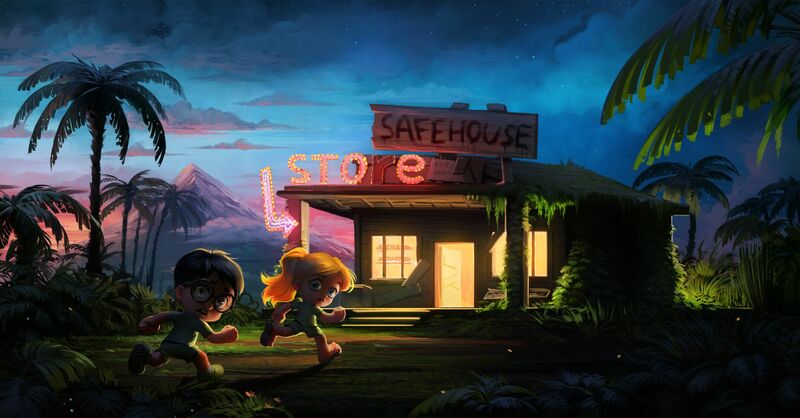 use any social network to play: the game is available on Facebook, Vkontakte.ru, My.Mail.ru and Odnoklassniki.ru! 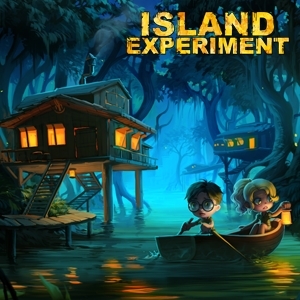 A group of scientists deploys on a mysterious island in the Pacific Ocean. They are going to investigate the strange circumstances of a military sattelite crash and find out why a spec ops squad has disappeared. Near their camp they discover a lot of mysterious obelisks and monuments that don't look like Indian structures. Huge statues, sanctuaries of ancient gods, barbarian cults evidences and even traces of an alien civilization are scattered around the whole island. Moving to the depths of the island they find out that a web of puzzles and enigmas is covering each cave in this place. 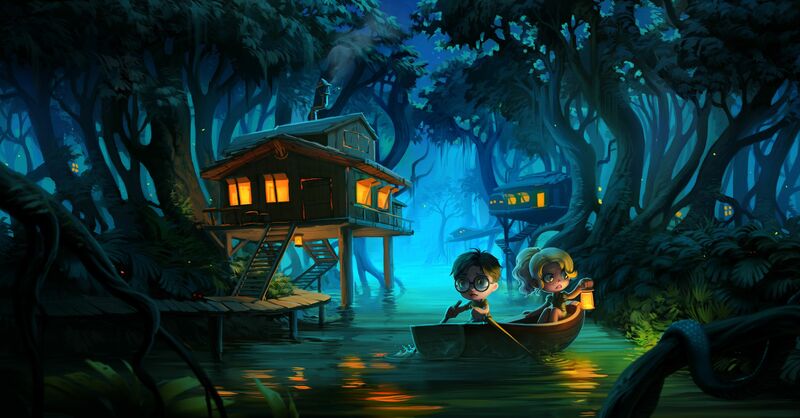 Sometimes it seems that there are reflections of another world under the bright sun in this jungle forest.